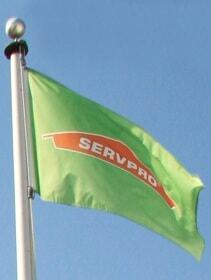 SERVPRO® of Charles County and SERVPRO® of Oxon Hill were established in 1987 by Jon Stroup and his family. 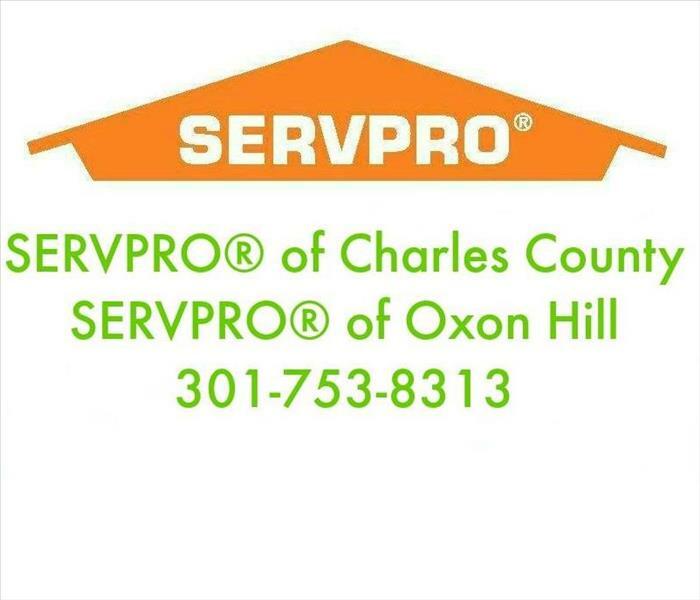 Since inception SERVPRO® of Charles County and SERVPRO® of Oxon Hill have grown exponentially and continue to do so year after year. Here at SERVPRO® we are a family and we attempt to make every customer that we meet feel that they are part of ours. We understand the stress and disruption that happens with a fire or water damage and we do our best to provide comfort and peace of mind during those times. SERVPRO® of Charles County and SERVPRO® of Oxon Hill are IICRC Certified firms which specialize in the cleanup and restoration of Fire, Smoke, Water and Mold. SERVPRO® of Charles County and SERVPRO® of Oxon Hill also specializes in Biohazard, Vandalism and Residential Services to include Air Duct cleaning and Carpet Cleanings. 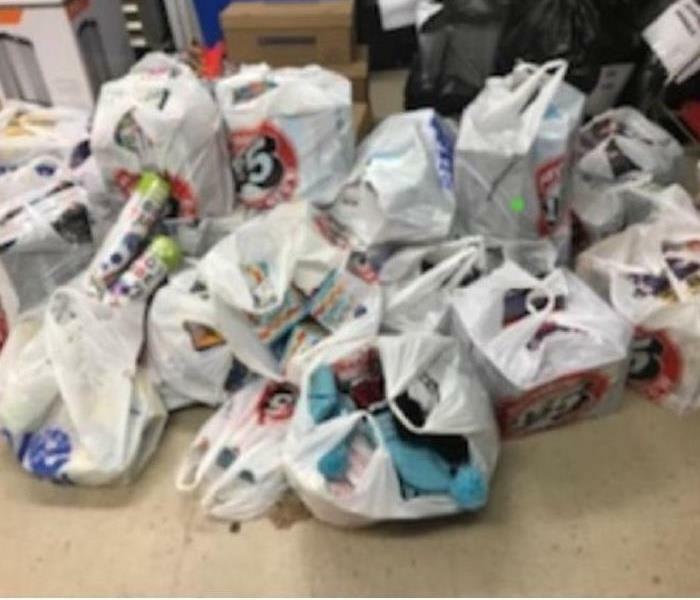 SERVPRO® of Charles County and SERVPRO® of Oxon Hill believes in supporting the community you serve; therefore, we partner with The Children’s Aid Society, The Arnold House and Loretta and Mary’s Pantry throughout the year. SERVPRO® donates time, money and supplies to these organizations so they can continue the amazing work they do within our community. If you would like to schedule service for your home or business please give us a call @ 301.753.8313.